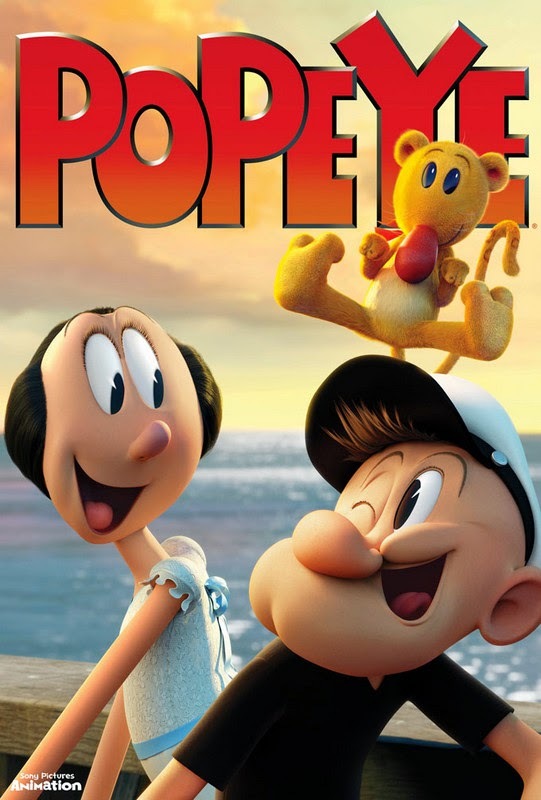 The movie Popeye: trailer, clips, photos, soundtrack, news and much more! So there’s Olive, Popeye, and Eugene (a mysterious strange animal called a jeep). In theaters sometime in 2016. The film is directed by Genndy Tartakovsky from a script by Jay Scherick and David Ronn. Interesting test footage, am willing to give a try to this new take on Popeye! There’s is no official date yet, but the film should open in theaters sometime in 2016.